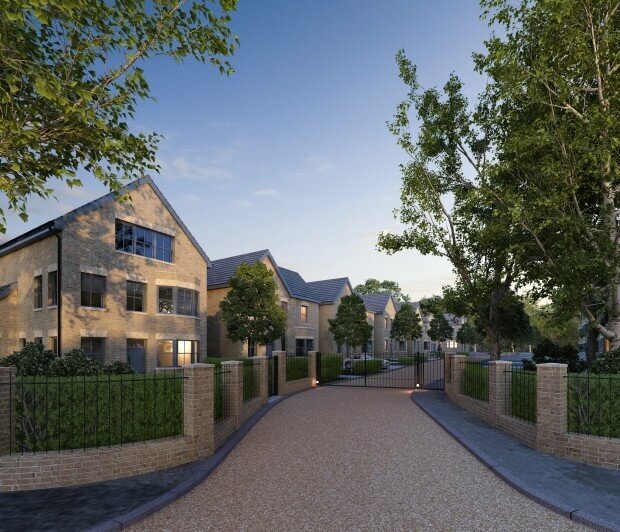 Kitewood were selected as purchaser on this 3.5 acre site by The Salvation Army and achieved planning consent for 27 four and five bedroom houses, and 19 affordable apartments. This exclusive gated development will be a prestigious collection of luxury homes situated within the highly regarded Lawrie Park Triangle. Sydenham and Penge West overground stations are only a short walk away and provide direct access to London Bridge in around 20 minutes.